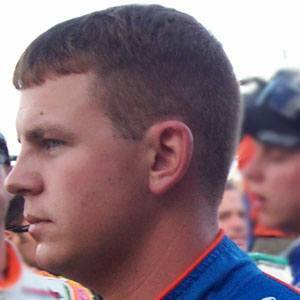 American race car driver who made his NASCAR debut in 2003. He won 8 ARCA races, beginning in 2002. He raced in all three NASCAR series events. His father Bob became his spotter during race practice sessions. He replaced Randy Lajoie in the #92 Dodge for Front Row Motorsports in 2006.